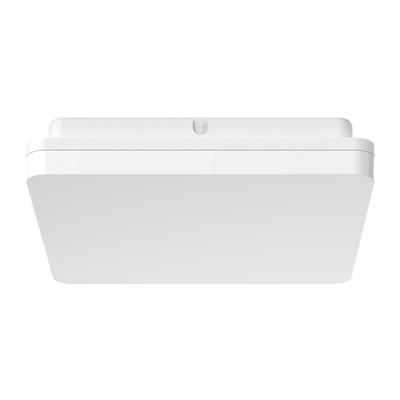 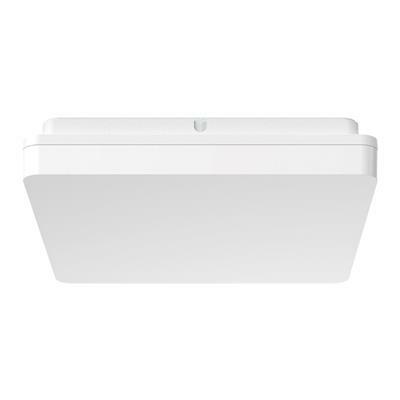 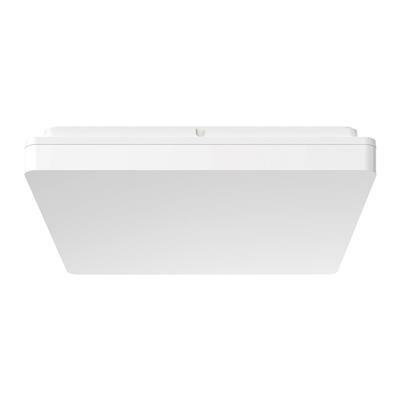 The SUNSET TRIO range of surface mounted LED ceiling lights feature a modern trimless appearance, and a stylish slimline design while providing a 120° beam of uniform light-output through the use of high intensity LED SMDs (Surface Mounted Diodes). 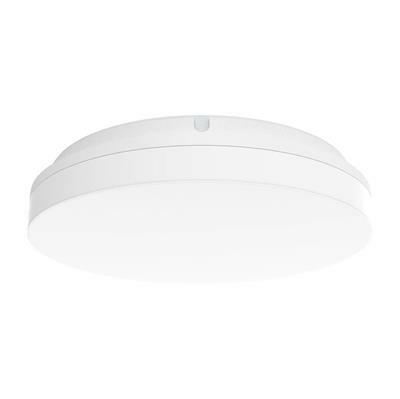 The SUNSET TRIO is available in three sizes: 250mm, 300mm and 400mm, in either a round or square body, and is constructed from white polycarbonate and rated at IP54, making it ideal for usage in damp locations and in dwellings located close to coastal areas. 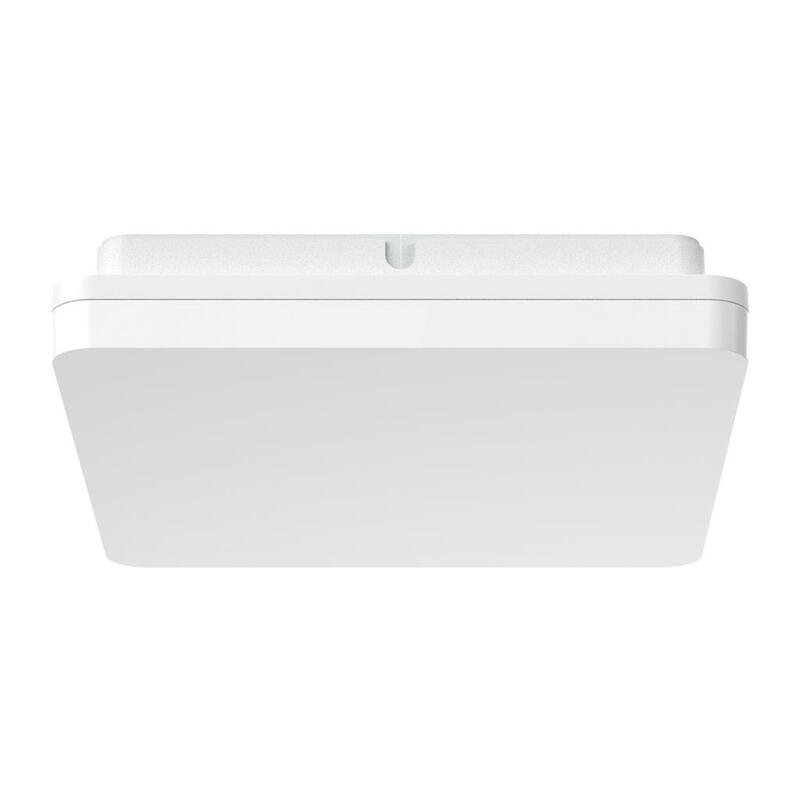 Now with TRIO, the added option of changing the colour temperature output of the ceiling light with a dip switch at the back of the fitting. SUNSET TRIO LED ceiling lights are fully dimmable, have a lifetime of 50 000 hours on average and are backed by our Three Year Replacement Warranty.